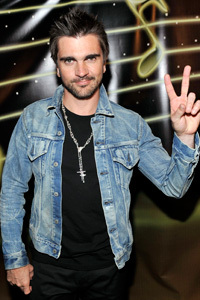 It was no surprise that Juanes, the Columbian rock musician, took home several Grammys. 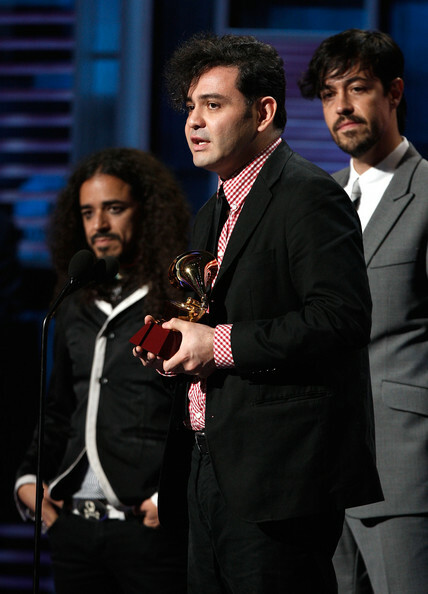 Cafe Tacvba took home a couple as well…. Pili is a proud Puerto Rican…she lives in LA and…here’s something you might not have known…her real name is Maria del Pilar. You can find out more about her by visiting http://74.125.45.104/search?q=cache:8KNsDhKlTsYJ:www.latv.com/vjbios.asp%3Fp%3D20+pili+%2B+latv&hl=en&ct=clnk&cd=2&gl=us. 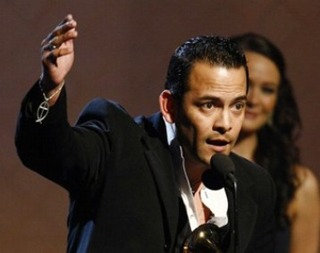 Believe it or not the Latin Grammy Awards were launched just 8 years ago! Houston will host the grand event for the first time; joining previous host cities which include Los Angeles, New York, Las Vegas and Miami. 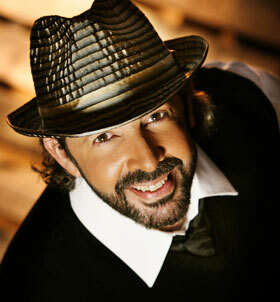 Over the years, artists from Mexico, Brazil and Spain have taken the most trophies home. One of my favorite songs is from Alejandro Sanz, La Tortura. 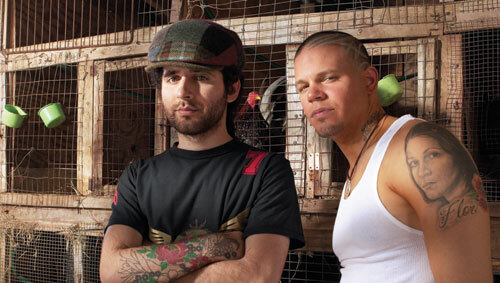 The video for La Tortura was ground breaking; it was the first time MTV showed a whole episode of their Making the Video series in another language. It was also the second Spanish-language video ever to enter in TRL’s countdown. You’ll recognize these top musicians who won at last year’s award show, as well.